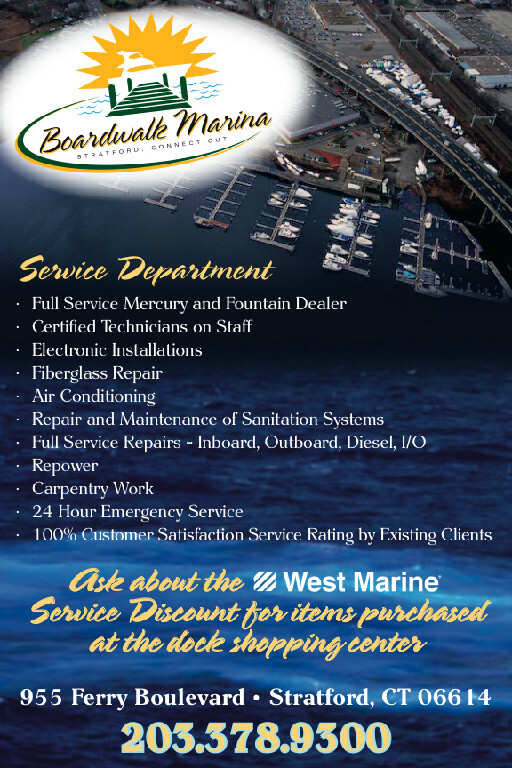 Boardwalk Marina gives you the unique ability to handle your own boat repair / refit projects or tap into the wide array of services experts located at our boatyard. On-site, you will find our local certified technicians and a full service department. We are also a certified Mercury, Bayliner and Glasstream dealer.